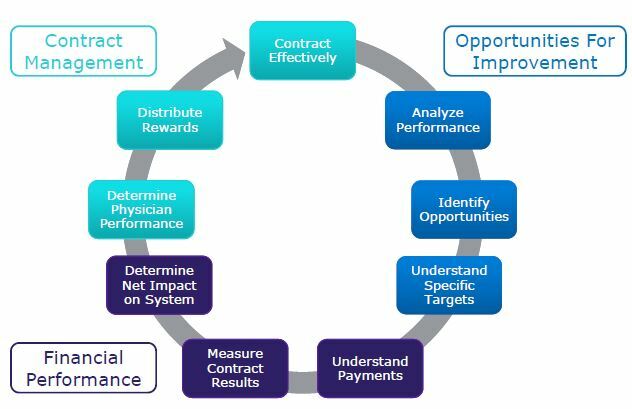 To assist a bundled payment pilot participant in analyzing its 3-year historical claims data, select a risk track, and optimize performance. Veralon successfully processed and analyzed the claims data for the BPCI participant with our data partner. We looked at opportunities to reduce costs by care setting, MS-DRG, and physician. We also modeled and considered the impact of various cost reduction levels on the physician gains-sharing incentives. Veralon continues to meet with the hospital’s bundled payment steering committee to help select a risk track and maximize results during the BPCI performance period. During the three year performance period, Veralon will support the data analytics and reporting of the monthly claims data by analyzing opportunities for improvement, tracking financial performance, and assisting with key contract management aspects, including the distribution of rewards to physicians.